Joey Essex is a well-known celebrity in Great Britain, having been on television many times in shows like TOWIE. Besides his good looks, he also has a silky smooth voice that Ok! Magazine and Northern & Shell found to be an excellent match for this unique Bingo game. 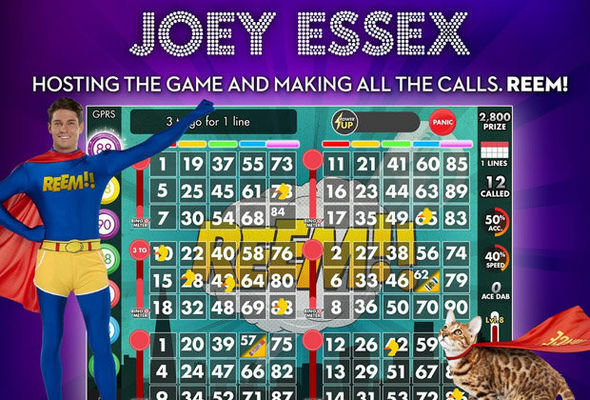 Let Joey Essex call out the numbers and see how quickly you can call out “Bingo”! Northern & Shell are the brains behind Ok! 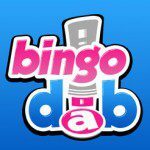 Fun Bingo with Joey Essex. They own four newspaper companies and several celebrity companies in the UK, so it’s no wonder they expanded their portfolio in this manner. The company is based in London and has been active for decades. 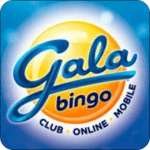 • Get seven pounds worth of free goodies and power-ups when you download the app. • Actually playing the game will give you a bonus 1000 coins and 50 volts to start out with. 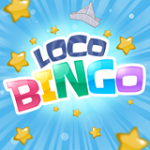 • If you log in daily, you will earn free coins and daily bonuses. 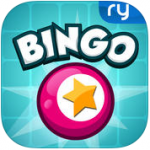 • There are 8 bingo rooms that are themed according to the holidays. • Every 30 seconds a new game starts, so you’ll never be kept waiting. • If you haven’t been paying attention for a few seconds, you can hit the “panic” button. This button will mark all the missed numbers for you. In-app purchases are available in this game. Buy a variety of volts (“Low Volts”, “Giga Volts”, “Mega Volts” etc.) and “Dabber” packs with real money in Ok! 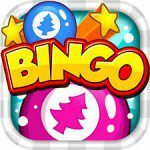 Fun Bingo with Joey Essex. The prices of these items vary between 0.79 British Pounds and 39.99 British Pounds.